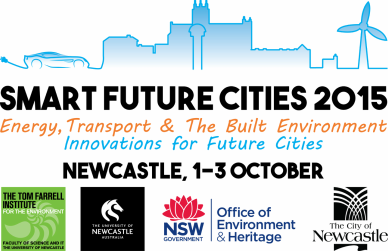 ​What do you think the conference partners should focus on, in developing a smart future city for the Hunter Region? ​Thank you for taking the time to participate in our conference and to complete this evaluation. Your comments will enable us to better plan and execute future conferences and tailor them to meet your needs.